TIRANA, Albania - Blerta Leka (18) was crowned Miss Universe Albania 2017 in Tirana on June 29. She will represent Albania in Miss Universe 2017. 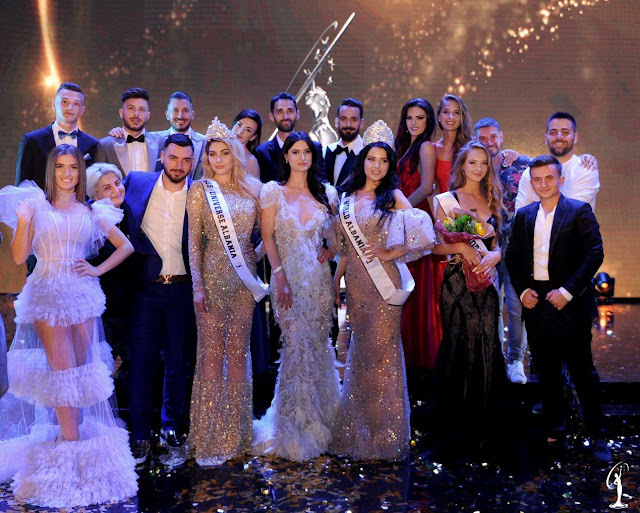 Joana Grabolli (20) finished in second place and was crowned Miss World Albania 2017. She will represent Albania in Miss World 2017 in Sanya, China on November 18.